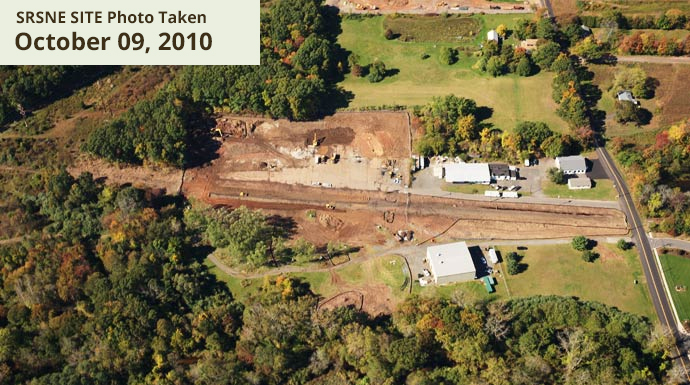 Active remedial construction work was completed in July 2018 at the Solvents Recovery Service of New England (SRSNE) Superfund Site in Southington, Conn. With the completion of the cleanup construction, comes the opening of an extension to the Rails-to Trails Greenway bike path that runs through the capped area of the site. While the bulk of the remedial work is complete, a program continues to control the migration of groundwater and monitor ongoing contaminant attenuation. This program will continue until cleanup levels are met. On September 4, 2018 the EPA officially recognized the completion of construction at SRSNE as documented in The Preliminary Close Out Report. 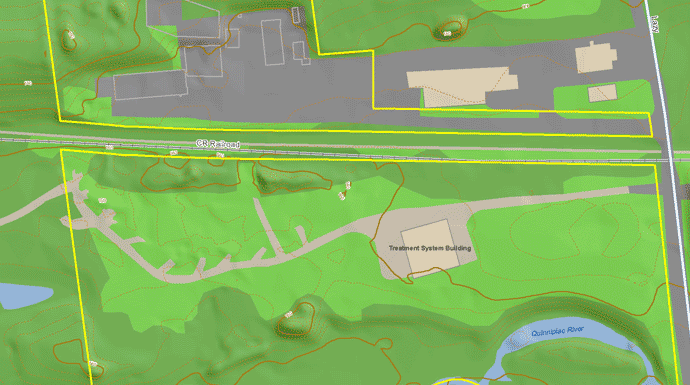 As a result of historical operations, there are five locations of soil on the SRSNE Site property that were excavated and consolidated into one location in the former Operations Area. Then the entire area, approximately 2 acres, was covered with a permanent, waterproof cap. The multi-layer cap (shown in the image to the right) provides a protective barrier, preventing Site workers, neighbors, and others in the community from coming into contact with chemicals remaining in the Site soils. Construction of the cap was completed Summer 2017. Long-term monitoring will be conducted to verify that the cap remains stable and protective. 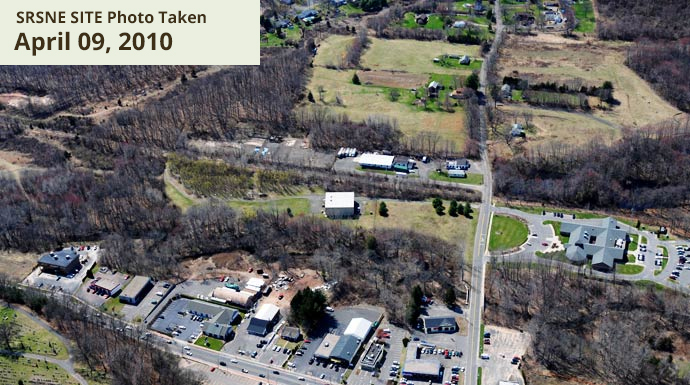 The cap is compliant with the requirements of the Resource Conservation and Recovery Act (RCRA), and serves as an engineered barrier under the Connecticut Remediation Standard Regulations. Throughout the planning and design of the final cleanup activities, the SRSNE Site Group and EPA explored possibilities for incorporating enhancements to the project to provide long-term benefits to the community. With that in mind, the team looked for ways to support recreational opportunities in Southington and help expand the local rails-to-trails corridor. Two miles of the trail through the center of Southington and another two-mile stretch on the southern side of town are already complete. The final phase of the trail is a three-mile segment on the northern side of town that will cross the Site property. 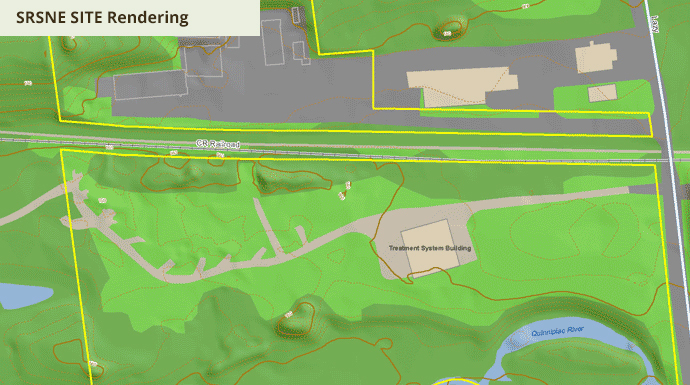 The SRSNE Site Group paved the trail section between Lazy Lane and Curtiss Street and adding trail parking at the northern end of the property. The trail is seen as a major link in the plan to complete the trail from New Haven to Massachusetts. Another enhancement added to the design is construction of a solar array on top of the waterproof cap. Maintenance and monitoring of the cap and groundwater conditions at the Site will continue over the long term, so the goal is to generate power with the solar array to offset some of these long-term power needs and make the cleanup action sustainable. 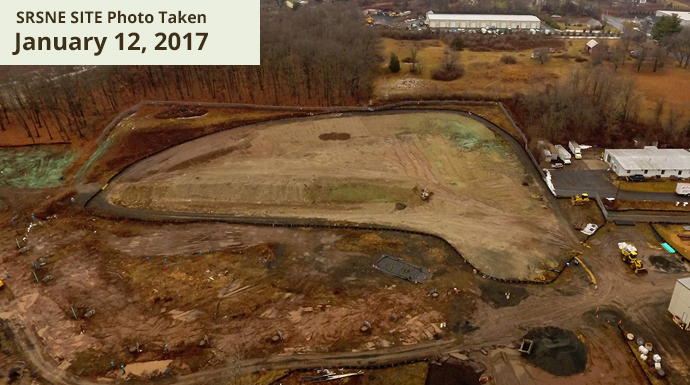 SRSNE Superfund site successfully completed In-Situ Thermal Remediation (ISTR) of 56,670 cubic yards of NAPL impacted overburden soils. Between May 2014 and February 2015 ISTR removed over 496,400 pounds of VOCs from contaminated areas of soil at the site. ISTR used electrical heaters in the ground to vaporize the solvents, which were extracted with a vacuum system and treated on site. The treatment process created water vapor, which looked like steam coming out of the top of the treatment system stack. 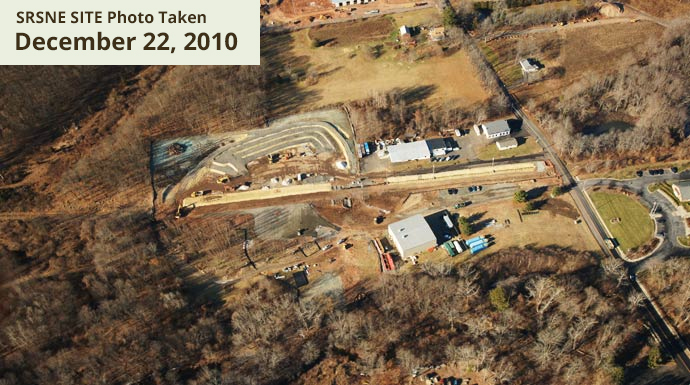 Following thermal treatment, confirmatory soil samples had an average Total VOC concentration approximately two orders of magnitude below the soil cleanup goals required by the Remedial Design / Remedial Action Consent Decree were achieved, which equated to a 99.7% removal from soil. TerraTherm is proceeding with demobilization from the site. We are proceeding onto the next phases of the RD/RA process which will include installation of a cap over part of the site, and optimization of the groundwater pumping and treatment system. After capping is complete, construction will begin on a new segment of the Farmington Canal Heritage Trail. 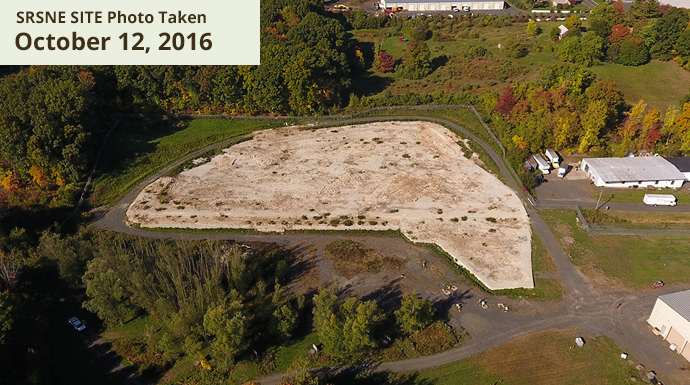 The contamination at the Solvents Recovery Service of New England, Inc. (SRSNE) Superfund Site (Site) is the result of the practices of SRSNE. Starting in 1955, companies all around New England that wanted to avoid dumping waste solvents into landfills started using SRSNE to distill their solvents, which resulted in most of the cleaned solvents being returned to the client companies. Distilling and re-using the solvents was an early “recycling” approach. The distillation process generated unusable solvent sludge that was legally placed in unlined lagoons on the property. SRSNE’s operation of the facility also resulted in numerous leaks and spills to the bare ground associated with loading and unloading tank trucks, transfer of solvents to storage tanks, issues during the distillation process, and improper handling and storage of drums. 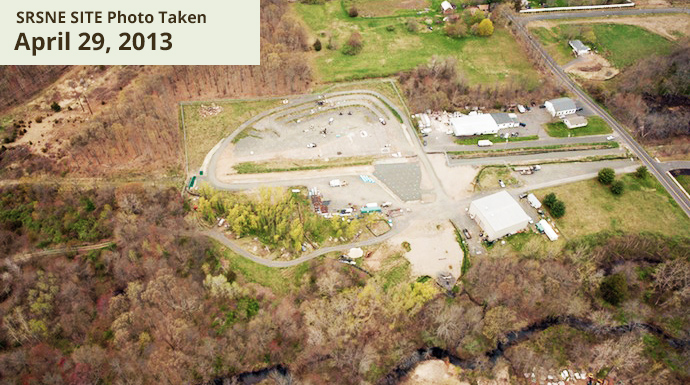 EPA and the State of Connecticut took enforcement actions to compel SRSNE to clean up the facility and its operations. 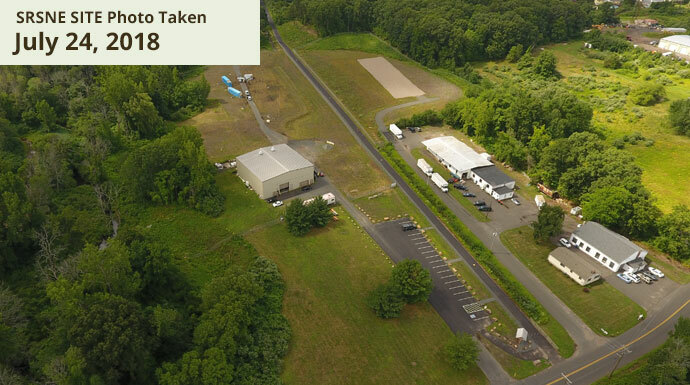 SRSNE failed to comply with these enforcement efforts, which resulted in the closure of the facility and significant financial settlements between SRSNE, EPA, and the State of Connecticut. After the death of SRSNE’s President and the bankruptcy of SRSNE, EPA approached the client companies, under the auspices of the federal “Superfund law”, to have them take on the investigation and remediation of the site. These former client companies organized as the SRSNE Site Group and have taken on the responsibility to fund the necessary site work. 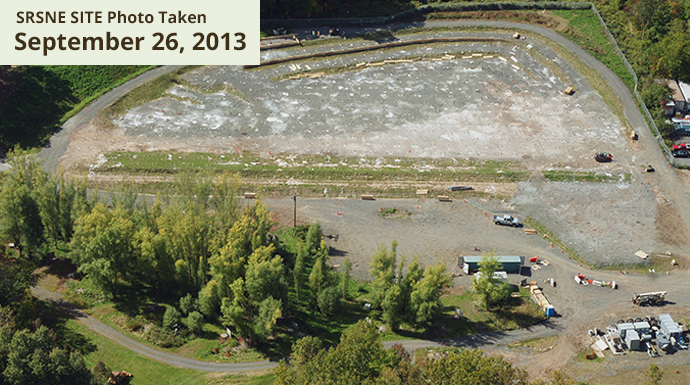 The Remedial Design/Remedial Action (RD/RA) phase of cleanup is underway at the SRSNE Site. This work is being performed by the SRSNE Site Group under a Consent Decree (CD) and Statement of Work (SOW). The CD was filed on October 30, 2008 with the United States District Court for the District of Connecticut in connection with Civil Actions No. 3:08cv1509 (SRU) and No. 3:08cv1504 (WWE). The CD was approved by the Court on March 26, 2009. 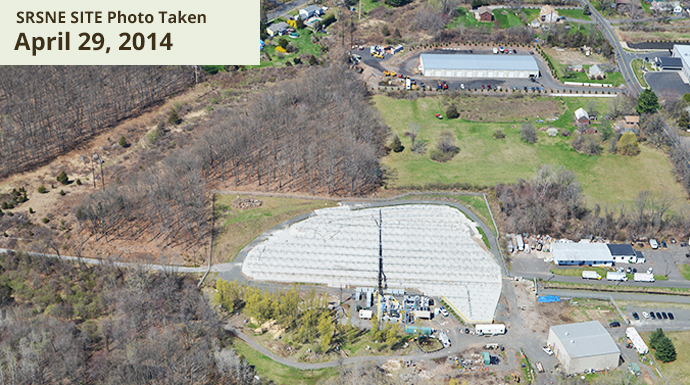 The SRSNE Site Group, comprised of companies that were former solvent-recycling customers of SRSNE, that have been working cooperatively with US EPA and CT DEEP, has been performing clean-up work at the Site since 1994. The final remedy for the Site is described in the 2005 Record of Decision (ROD) issued by the U.S. Environmental Protection Agency (USEPA).